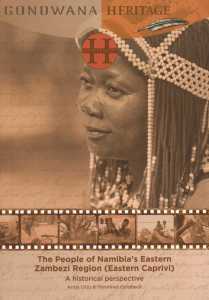 My Baobab BBC Interview has been broadcasted several times and is still available on the BBC website HERE. 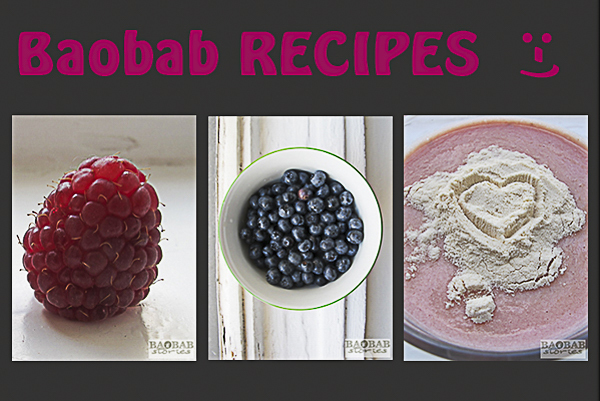 Word seems to have spread that I am into baobab. A few weeks ago I was contacted by Sarah Blunt who is a producer for the BBC in Great Britain. 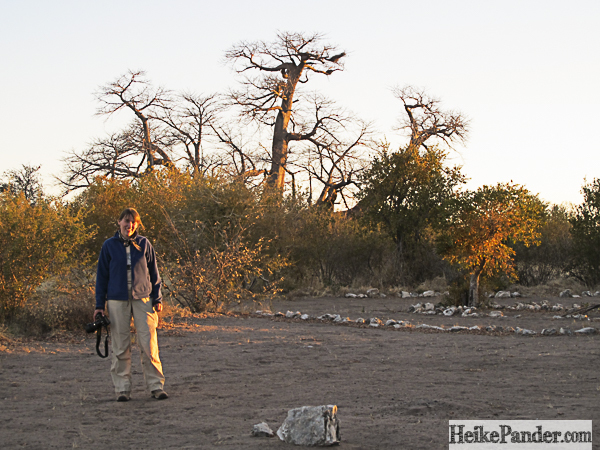 She asked whether I was interested to share my knowledge about baobab and how I came to get interested in the trees. Naturally, I agreed – what a great opportunity to talk about my favourite topic! 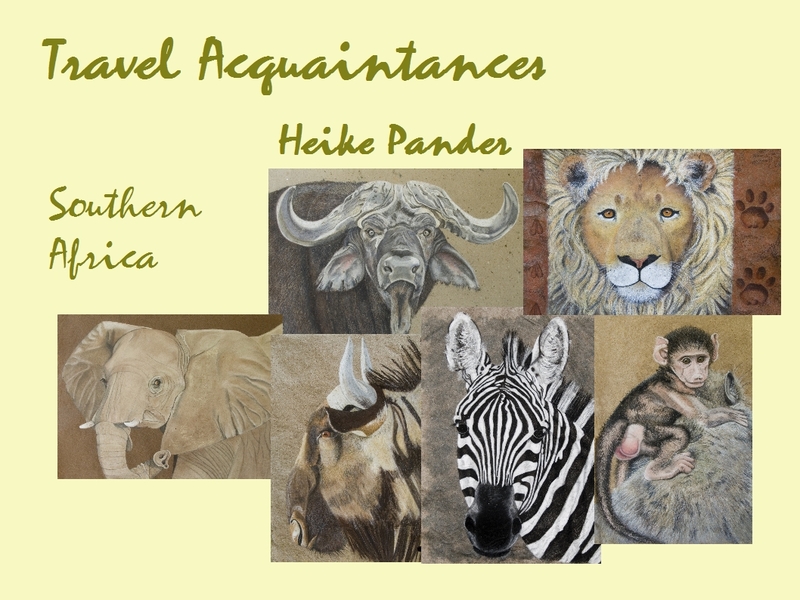 The broadcast was done for BBC Radio 4 and features in their Natural Histories Series. After a prerecord conversation I received an invitation to visit the BBC studios in Berlin. I went there and was very excited about this opportunity. 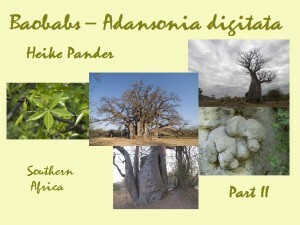 Sarah and I chatted for a full hour about baobab and had a lot of fun covering the manifold aspects of the tree – its cultural and spiritual importance for local people, its numerous benefits and some of my baobab stories. Sarah did a great job in summarizing the information – the broadcast covers different aspects of the tree of life and is a colourful and entertaining medley which is fun to listen to. Brett Westwood leads as a speaker through the story. More people are part of the broadcast and he visited the Eden Project in Cornwall. There, he talked to Hetty Ninnis who is the acting team leader of the project. 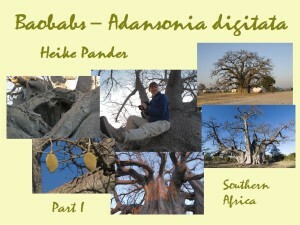 They grow baobabs in their greenhouses there. 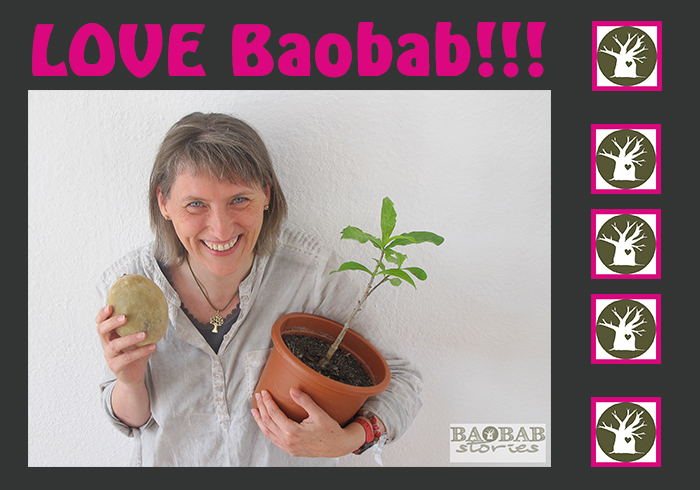 Sarah Venter, my friend from South Africa, talks about her Eco Products baobab business, how she works with the local women, how they benefit and about their new role as Baobab Guardians – a programme that is supported by Sarah Venter’s Baobab Foundation. 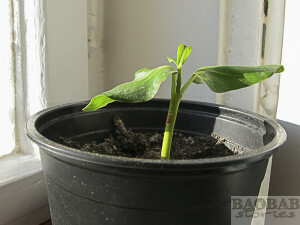 The women grow baobabs from seeds, plant them in their home gardens, take care of them until they can make it on their own. 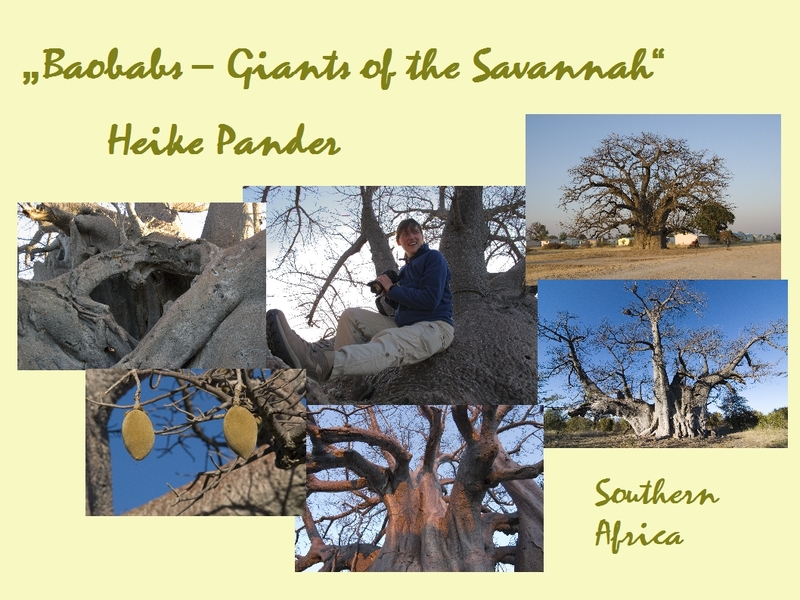 This entry was posted in BaobabFriends, Informative Materials, Projects, Stories and tagged Baobab, BBC Channel 4, BBC Interview, Heike Pander by Heike Pander. Bookmark the permalink.